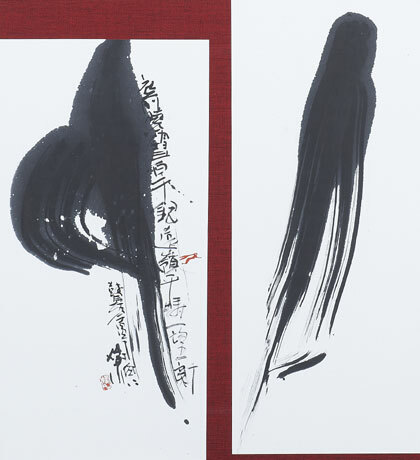 Also, he won a prize 23 times in Kyoten Exhibition. 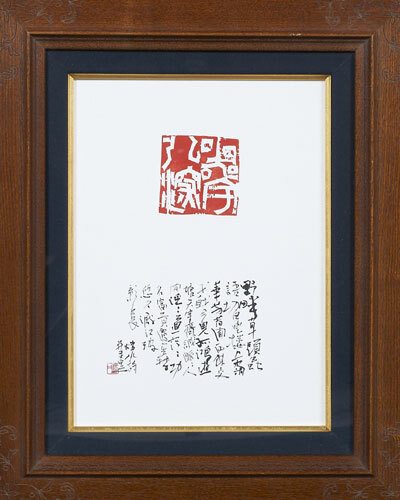 Chinese poetry of his own composing and writing with seals of his own engraving. 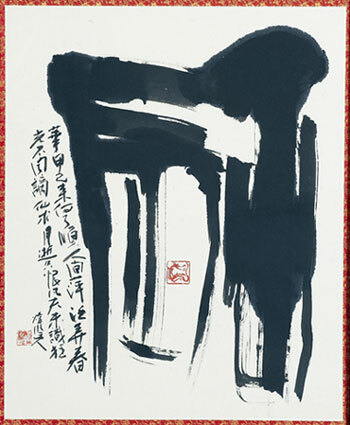 Poetries by Du Fu in his later years mainly written in the Tensho style (seal-engraving style writing) with some Sosho style (cursive style writing). This is a 4-panel folding screen. Mr. Sato is available to give lessons at locations, times, and dates of your choice. Please contact him at the address below. Copyright © 京都書道インターネットギャラリーAll Right Reserved.